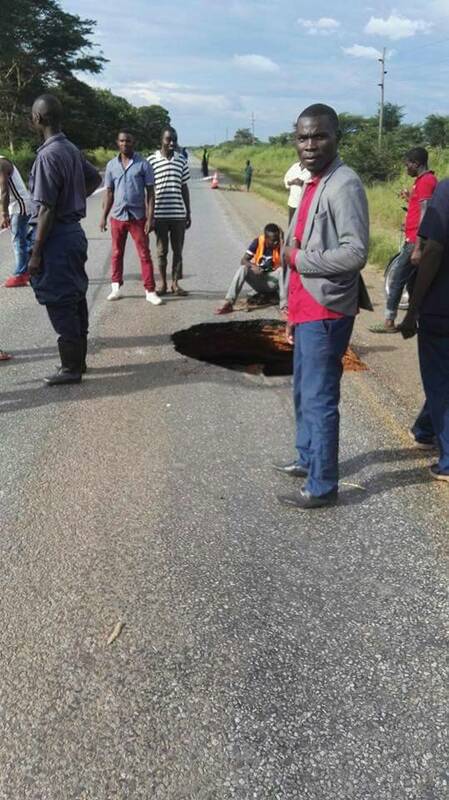 This is not a pothole but a PF Borehole on the Ndola Kapiri road at Luansobe, about 70km from Ndola. 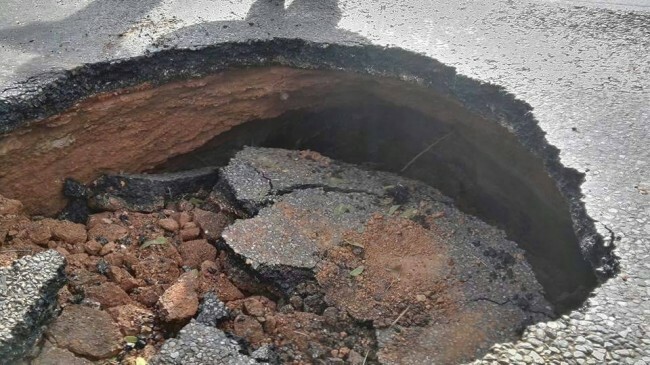 Just 2 years ago, the PF regime pretended to be working on this road but just shared millions of Kwacha. Thy only spent about K300, 000 to sugar coat the road with cheap material such as manure.